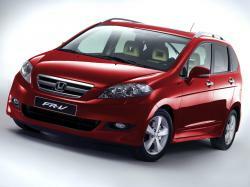 Correct Wheel Sizes, PCD, Offset, Rims and Tire specs for Honda FR-V series. - 235-35-19 with a maximium of ET 40/45 ?? ?